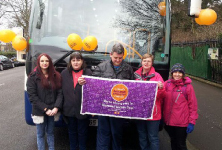 Stagecoach East Scotland supports the second annual Disabled Access Day on Saturday 12th March. 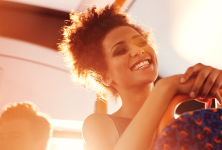 Young people across the UK are able to benefit from lower bus fares after Stagecoach extended a national offer. New activity packs for kids on board Stagecoach Express Services.